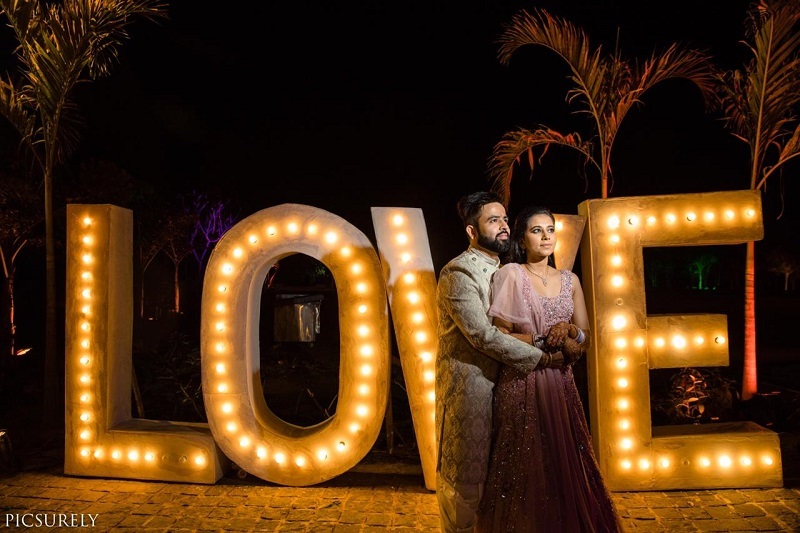 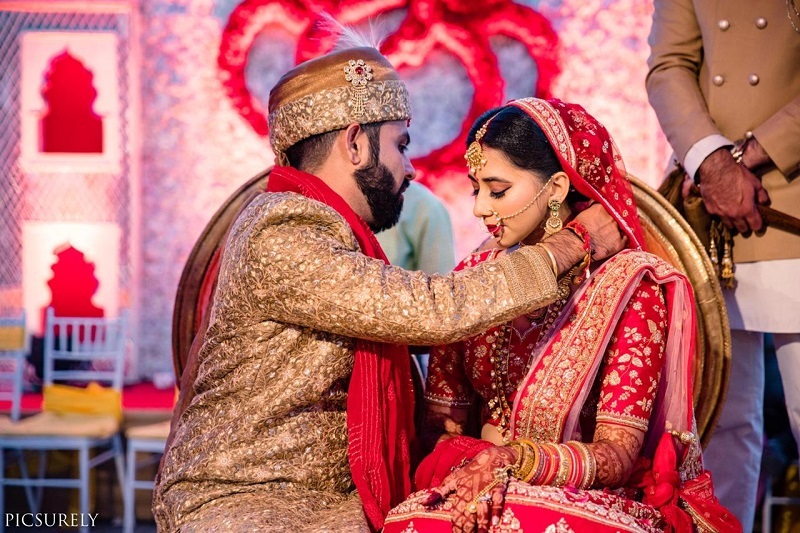 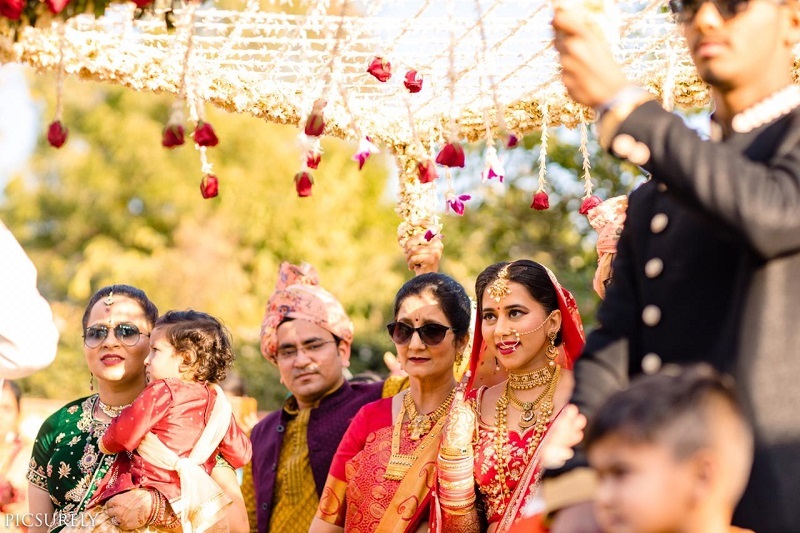 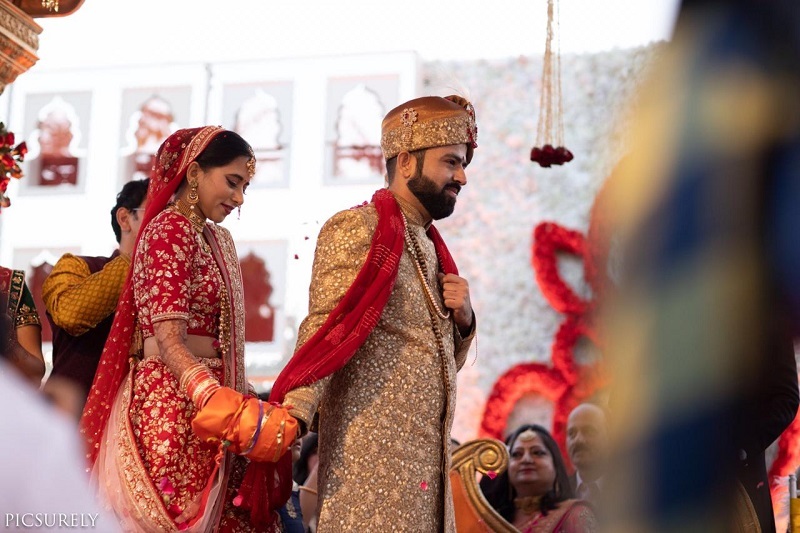 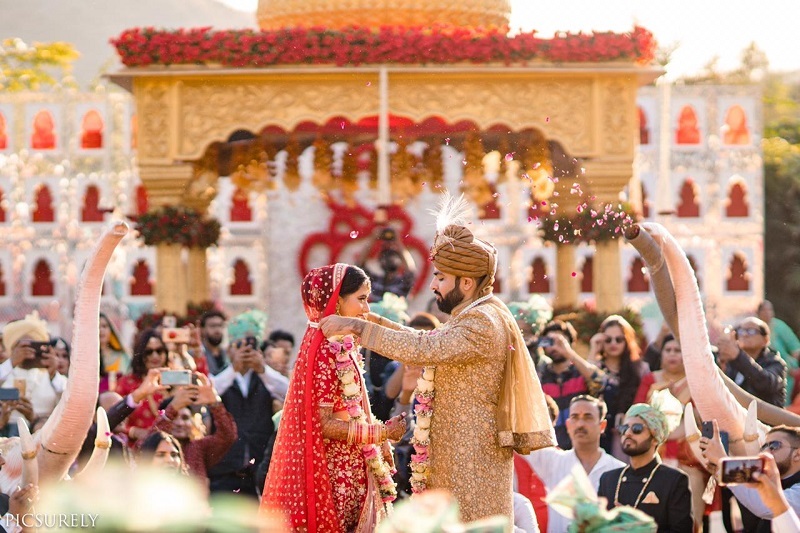 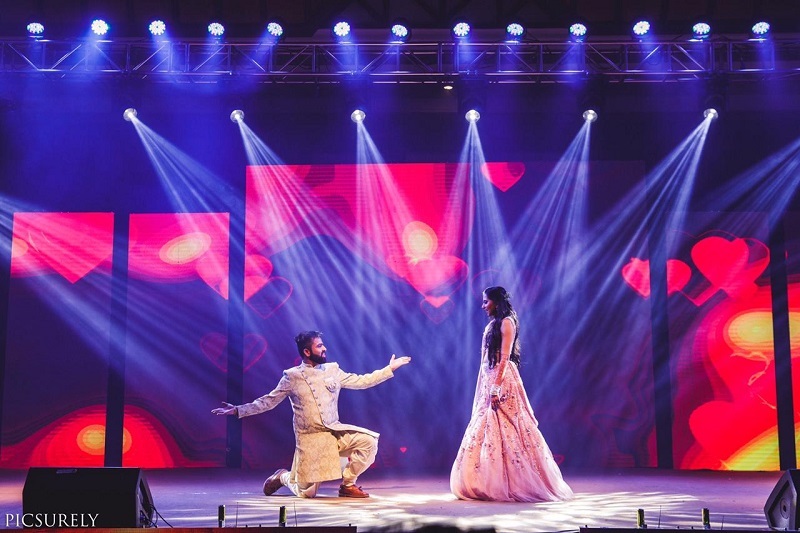 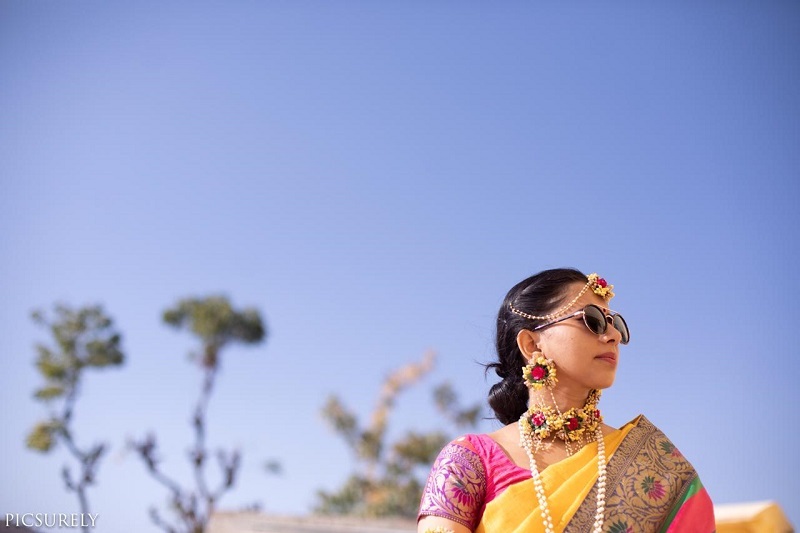 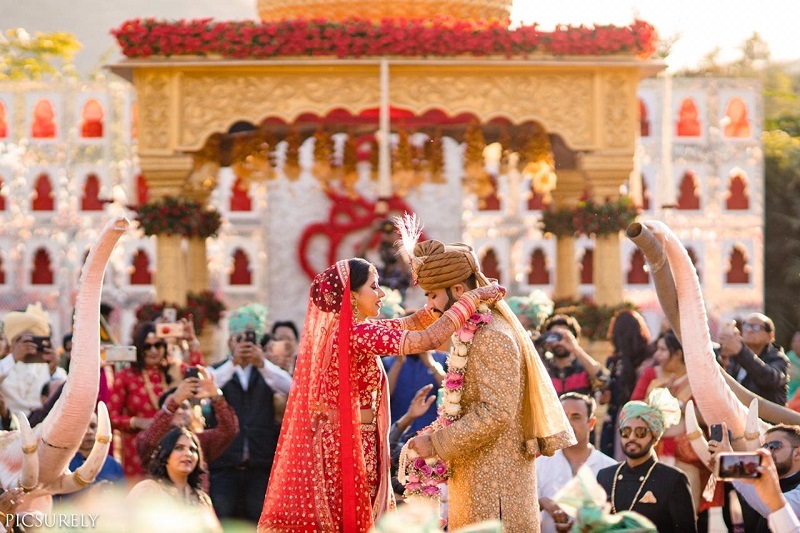 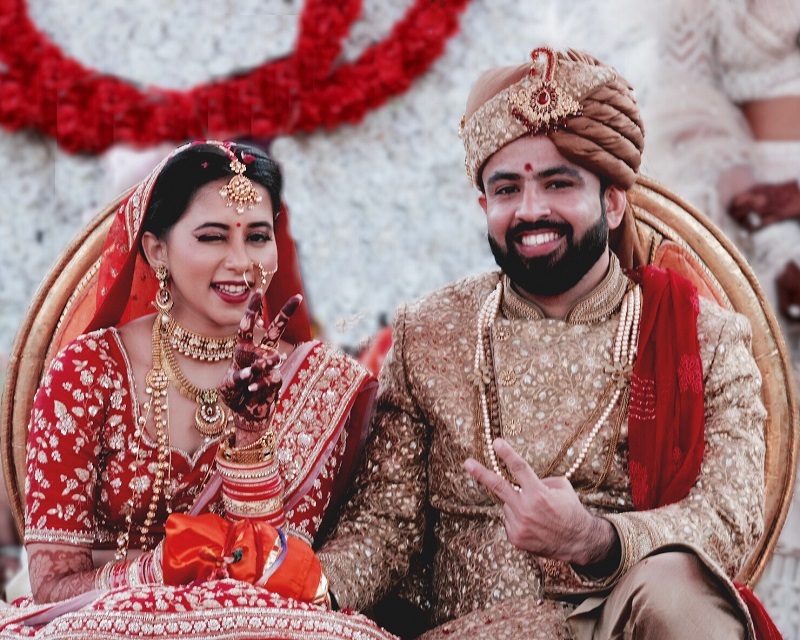 Posts » Vineet Ki Pooja – Mesmerizing Ananta Udaipur Wedding! 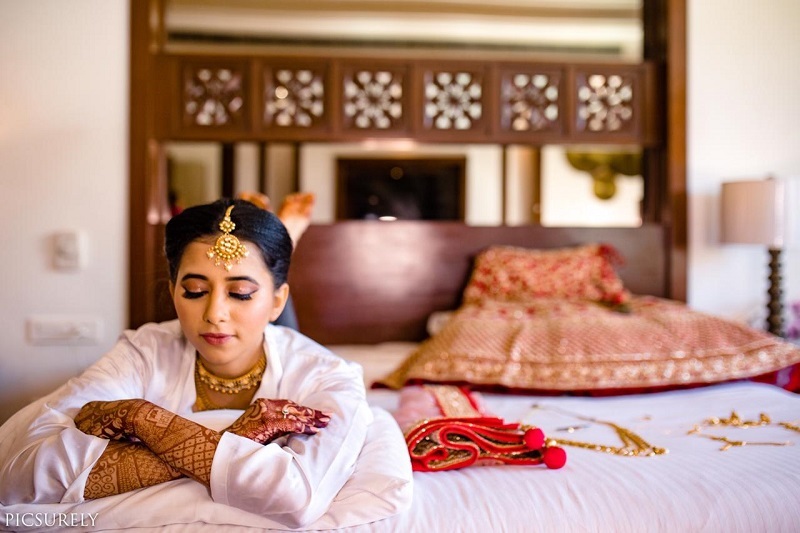 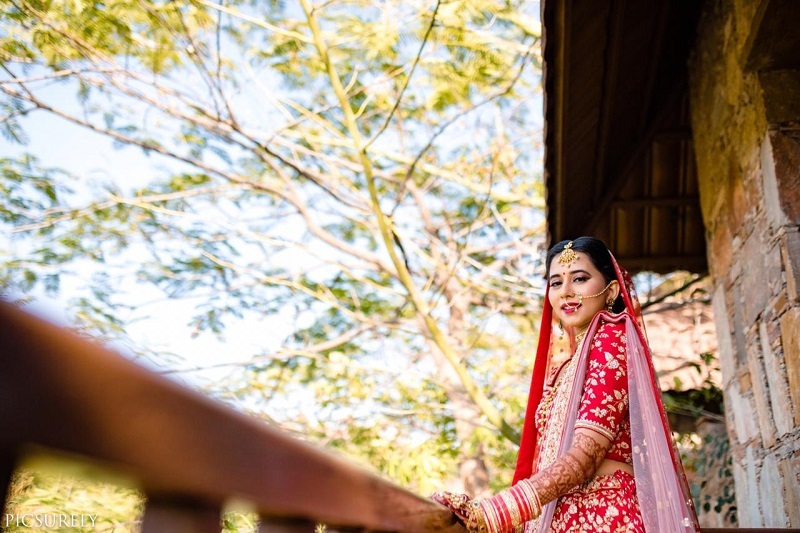 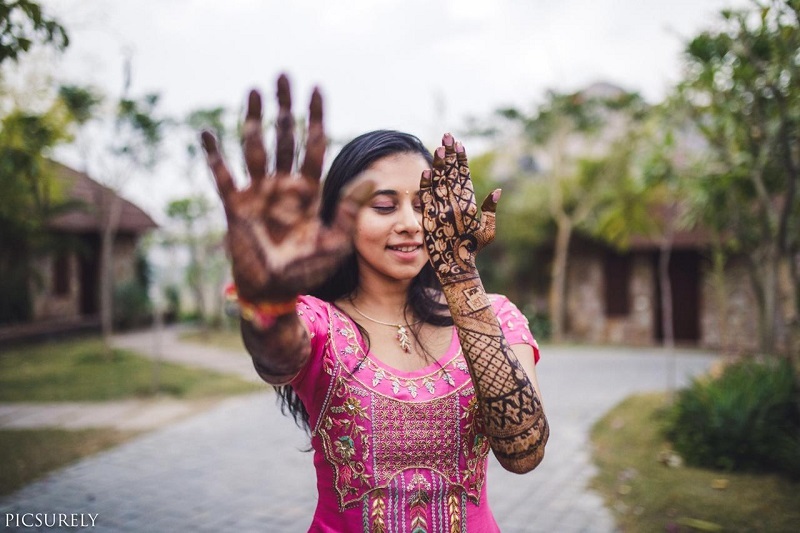 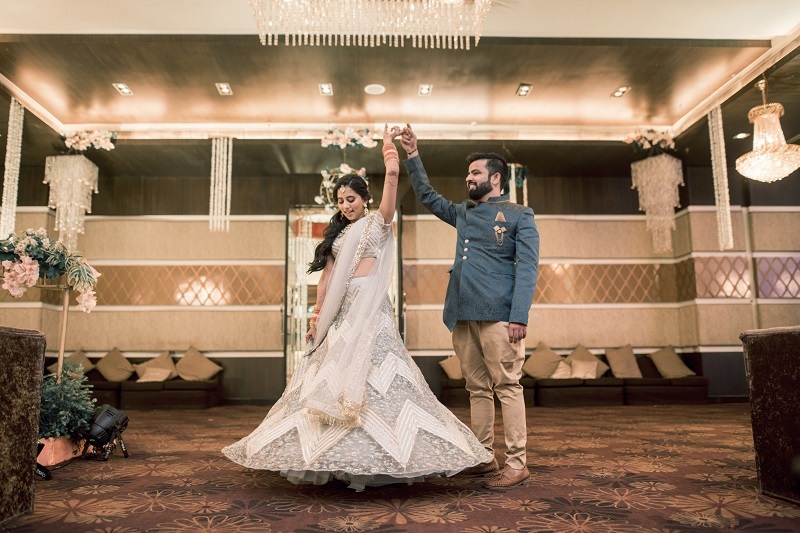 Bride Pooja Sinha has been following our blog and Instagram pages since a couple of years now. 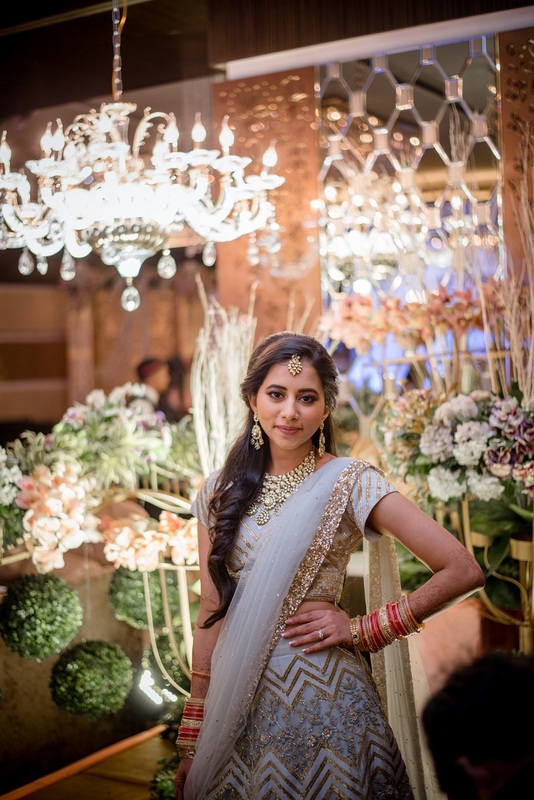 Says Pooja: ‘You guys (weddingsOnline) inspired me to curate a lot of things for my own special day!’ We love compliments like these! 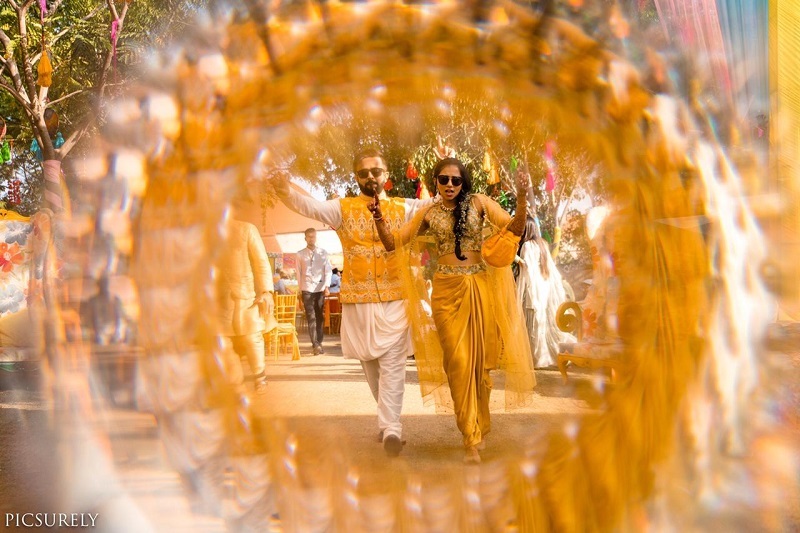 Here are Pooja’s wedding pics which clearly show that she had a lot of fun!